Offering you a complete choice of products which include 36w 2x2 slim led panel, wipro led panel light, led surface panel light, dimmable led panel lights, 1x4 slim led panel lights and oem panel import service. 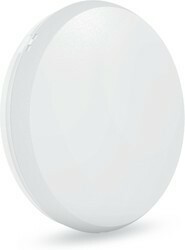 We are authorized dealers for Wipro Led Lighting. 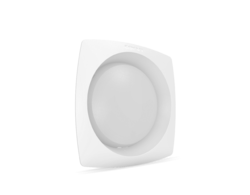 Offering a complete range of retrofit and energy saving led lights. 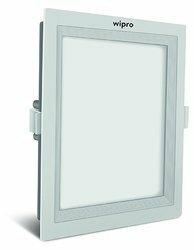 Corvi make surface led panel lights with lifetime warranty and inbuilt driver. We are authorised dealer for Corvi led lights. All Corvi Led lights are covered under lifetime warranty assurance. 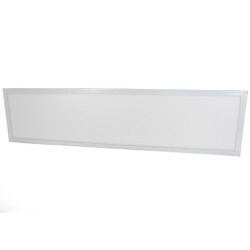 1feet x 4feet Slim Led Panel. 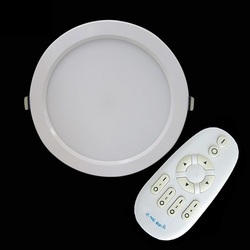 Led ceiling light with inbuilt motion sensor for auto on/off and higher energy saving. 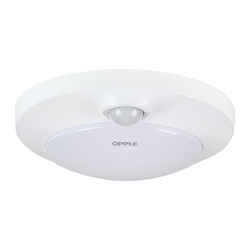 Suitable for Schools, Malls, Washrooms, Trial Rooms, Conference rooms etc. 3-in-1 (6K/4K/3K) & dimmable led panel with remote for hotels, offices & modern homes. 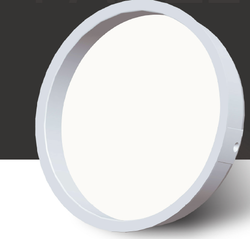 Latest Linear Downlight available in various lengths & wattages. Comes in 3in1 colour with remote for CCT Changing. 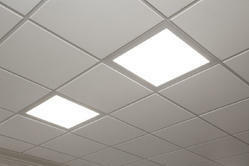 Looking for LED Ceiling Lights ?